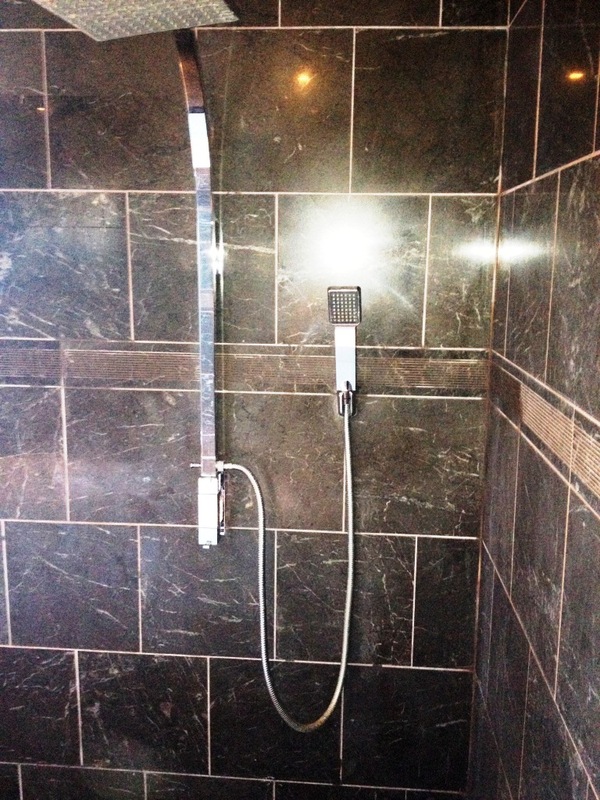 This entry was posted in Marble Posts and tagged cleaning shower room, limescale removal, marble shower room, marble tiles, marlborough, sealing tile, Tile Cleaning, tile maintenance, wall tile cleaning, wiltshire by AbzDominise. Bookmark the permalink. 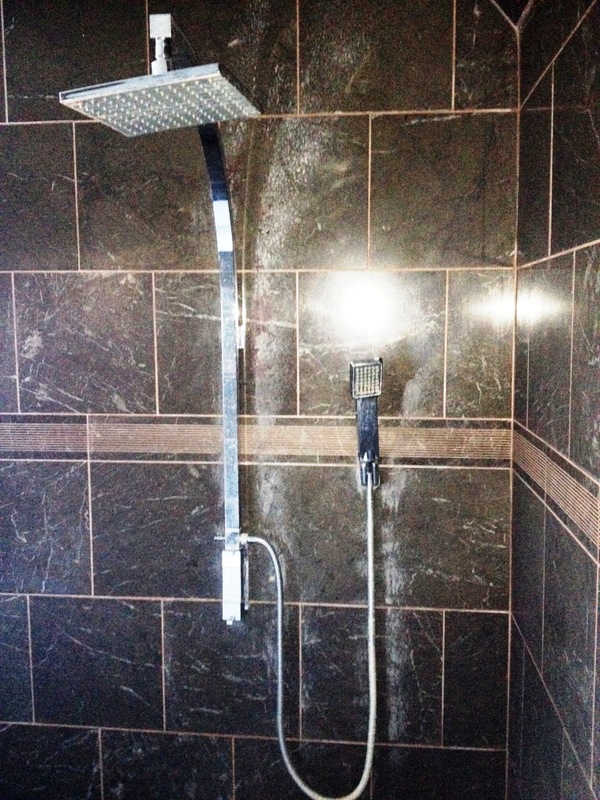 Marble looks really good and opulent but not the best choice for shower tiles, I would of gone with a Marble effect Porcelain it looks similar but does not have the problems of a natural stone product.